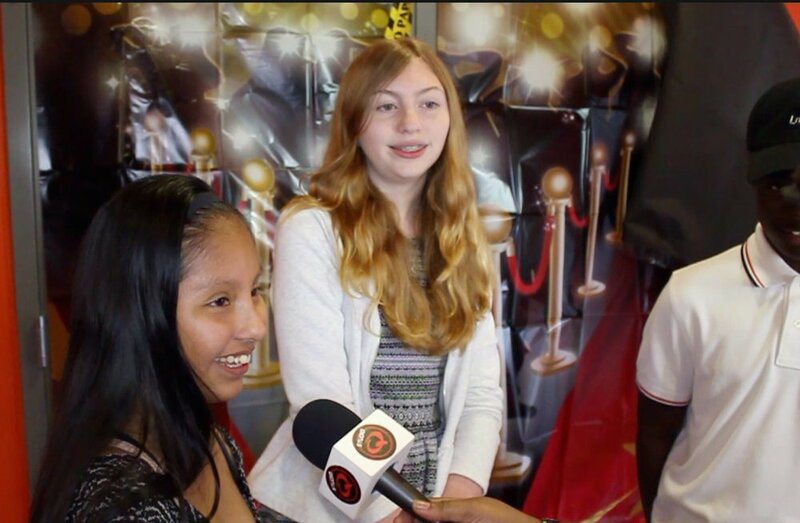 I was invited to cover the first annual film festival at Animo Westside Middle School and oh what fun it was. 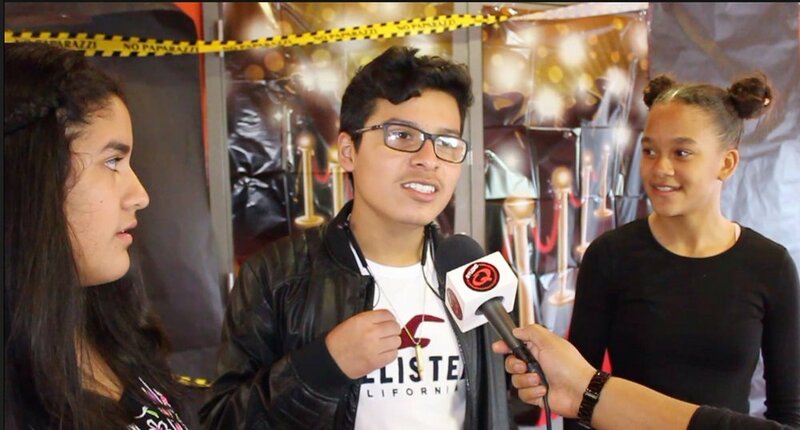 I was honored to get a chance to talk to all these wonderful young people about their films on the red carpet. These students wrote, directed, acted, did cinematography, and produced these films all by themselves. The theme of their films were kindness and paying it forward. 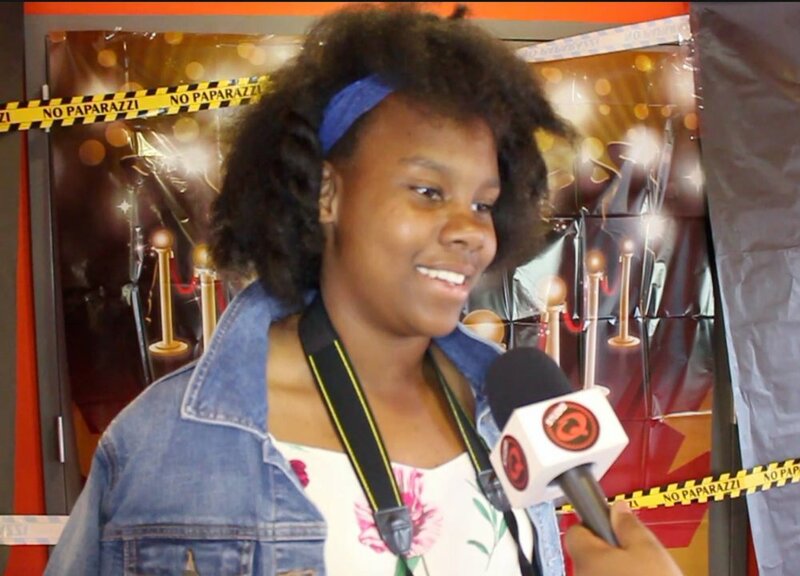 The students along with their awesome teacher Tammi Rashonda Bembry put a lot of work and effort into their films and I was thrilled to chat with them about it for Studio Q. Watch below!